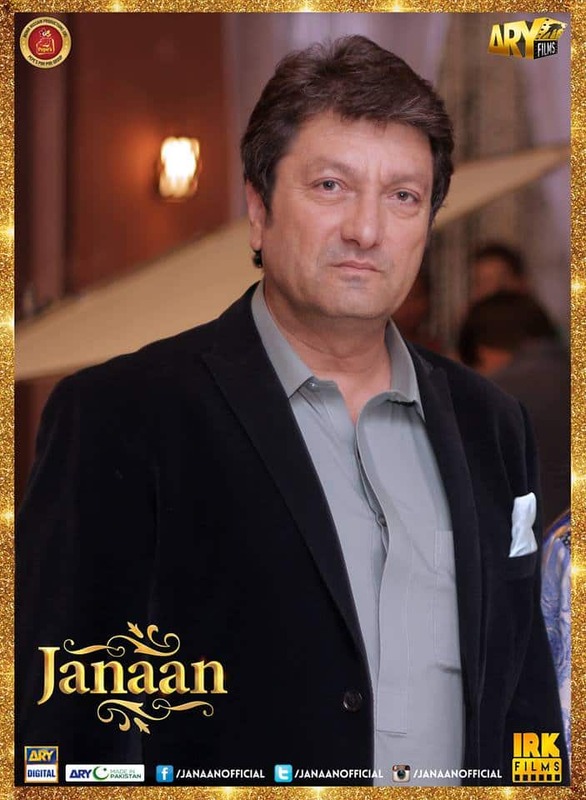 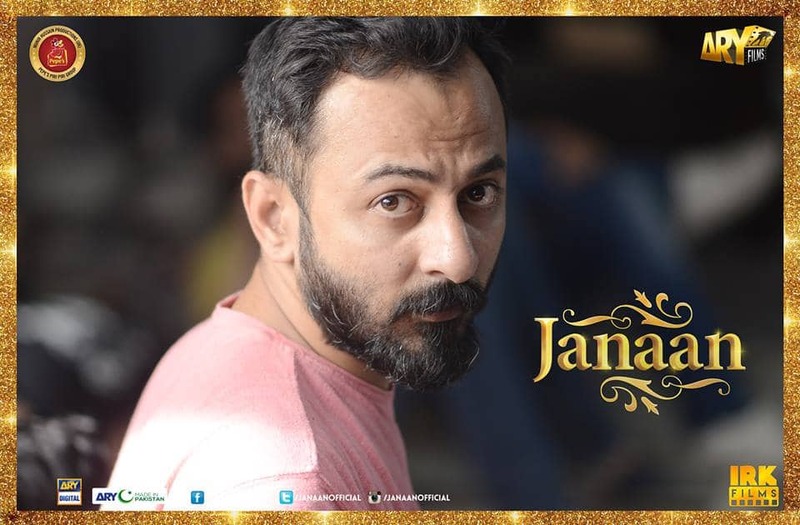 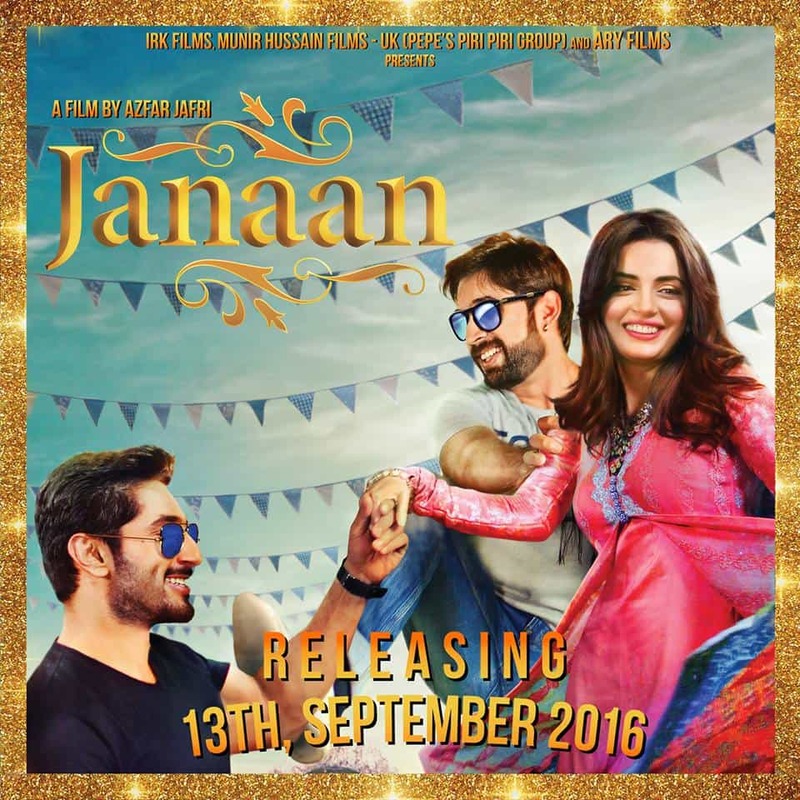 Janaan (جاناں)is an upcoming film scheduled to release on upcoming Eidul Azha on 13th or 14th September. 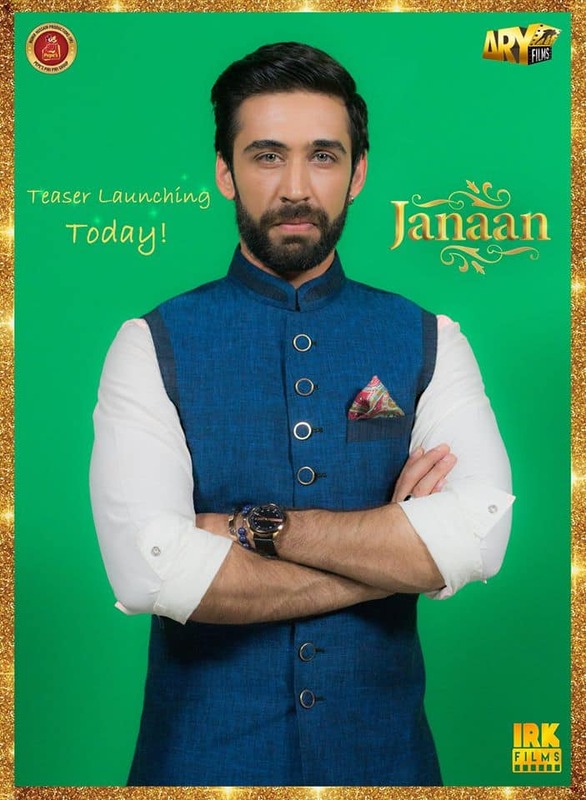 Its teaser was released in March 2016 and today its trailer is also released. 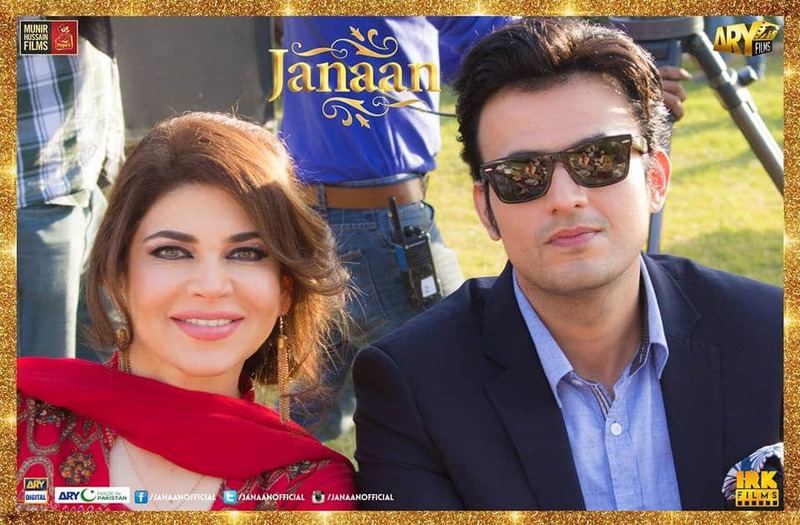 Famous anchor person Reham Khan is the co-producer for this film. 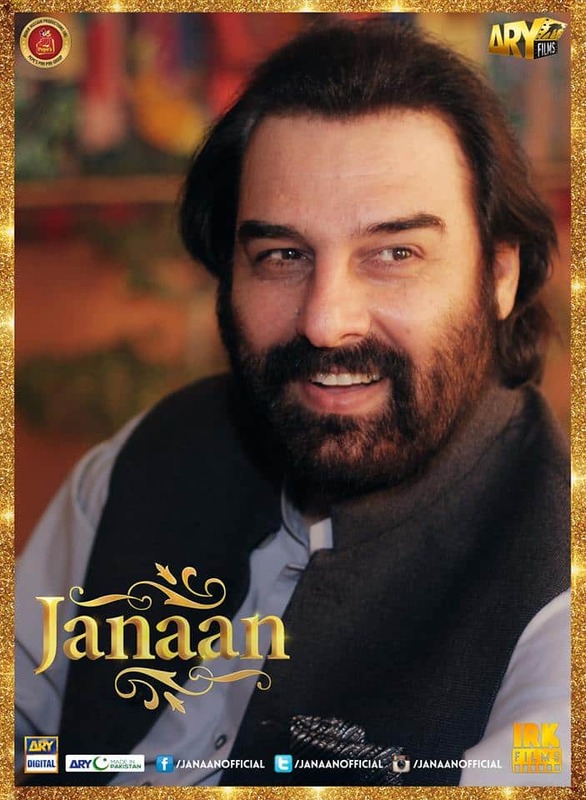 Its one of the very few main stream Urdu films which are based on a Pakhtoon family.